Are you doing enough to turn your customers into brand evangelists? Join Ethan Giffin, CEO at Groove Commerce, and Kevin Kline, Channel Account Manager at ShipStation, for actionable tips to master the eCommerce experience and turn your website visitors into repeat buyers. Join experts from Groove Commerce and ShipStation for insights and recommendations about pre and post-purchase strategies to delight your customers and turn them into repeat buyers. Walk away from our presentation with actionable insights and tips to improve your marketing promotions, shipping and fulfillment. We'll share trends, examples and anecdotes to help you move the needle toward your goals. 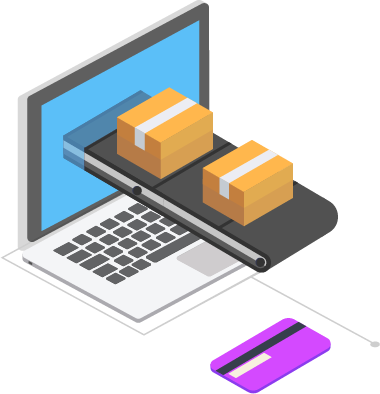 We'll refer you to both Groove Commerce and ShipStation resources to help you gain a comprehensive understanding of eCommerce experience best practices. You'll also receive a link to the presentation for future reference.